Wenham Holt Nursing and Residential Home is an independently owned, family run home, offering high-quality nursing and residential services since 1978. 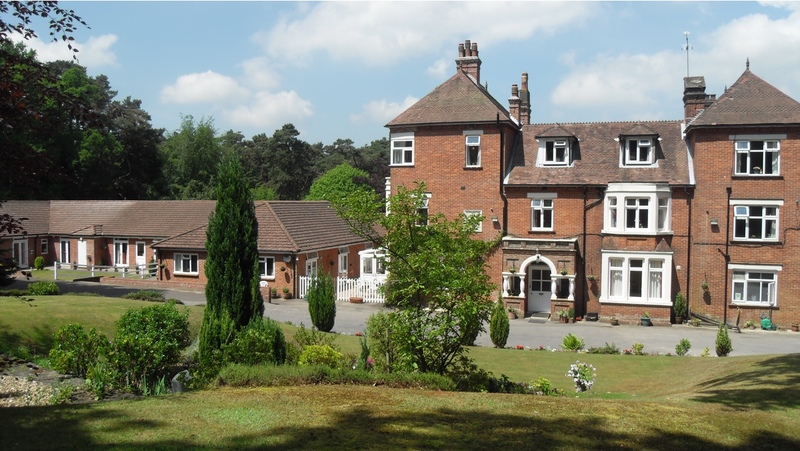 Our nursing home is situated in peaceful surroundings a mile from the village of Liss and close to the towns of Petersfield and Liphook. We are less than 30 minutes drive away from towns such as Guildford, Chichester, Portsmouth and Winchester. Set in a large converted Victorian house with purpose built extensions many of our rooms are available with en-suite facilities and we offer a wide range of services. We offer fully personalised nursing and residential care to our residents and can offer a home for people with complex needs such as dementia and other progressive illnesses and conditions. From the daughter of a resident: Thinking of you and the staff it seems strange not to be over at weekends. I just want to let you all know we appreciate the staff, friendship and support that you gave us while father was in your care. - December 2018. From the brother of a resident: We would like to thak you and all your wonderful staff for the care you are giving my sister. It is obvious she is very happy and well and is thriving in your care. - November 2018. From the family of a resident: To all the lovely people at Wenham holt. We would like to say a very heartfelt 'thank you' for all your kindness and care you have shown to our family: to mum,dad and all of us. Wenham Holt felt like a home and you all made us feel so welcome when we visited and we really value the support we have had from everyone. - October 2018. From the daughters of a resident: To all the staff who looked after our father for the past 18 months. Thank you for all for the time,care and attention. - September 2018. From the son and daughter of a resident: We would like to thank everyone at Wenham for looking after our dad with such care and compassion. Words cannot express how grateful we are. - June 2018. From the wife of a resident: Wenham Holt is a very special place the love and care you all give creates a positive healing energy. May you all be blessed and continue the wonderful work that you do. - April 2018. At Wenham Holt Nursing Home, we offer a warm welcome to all our new residents. As the activities are designed to suit all tastes, individuals can find something that they like in our everyday schedule. 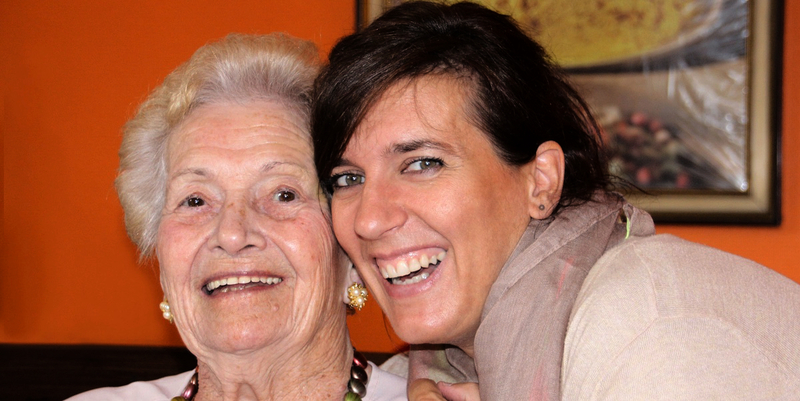 We create activities that involve and engage our residents. The activities encourage the residents to be comfortable, happy and to get along with each other in a welcoming atmosphere. Our activities are designed to involve all our residents, be it participation or as a spectator. The in-house activities we provide include seated keep fit, live music therapy, gardening club, bingo and games, sing-a-long sessions, hand massages, aromatherapy and much more. If any of our residents are nursed in bed or have special requirements, we offer therapies designed to help them at their bedside including poetry and newspaper readings, pet visits and so on. 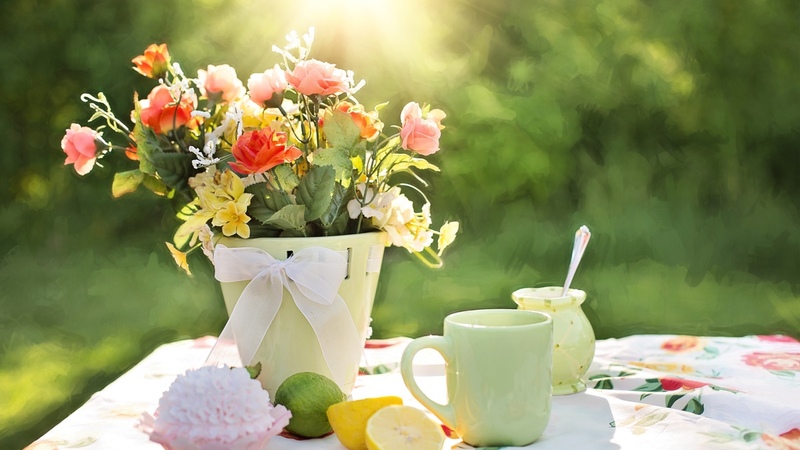 In addition to activities in the nursing home we offer day trips and outings in our own minibus on a regular basis including weekly trips out for coffee and pub lunches and visits to local attractions. We also have the use of a beach hut on Hayling Island and use this as a base for a trip to the seaside at least once a year, weather permitting. These activities are part of the personalised care plan which we offer to everyone who lives at Wenham Holt Nursing Home. We aim to make sure that our residents feel welcomed and are encouraged to take part in activities if they wish to do so. All the nurses and nursing assistants are highly qualified and experienced professionals. They will go the extra mile to ensure the comfort of our residents. We have a full time chef who prepares and cooks fresh, nutritious, healthy meals for our residents in our fully fitted kitchen. As we are an independent and privately owned nursing home, we are able to offer individual personalised services. We work to ensure our residents are able to live the lifestyle they choose so far as is possible. 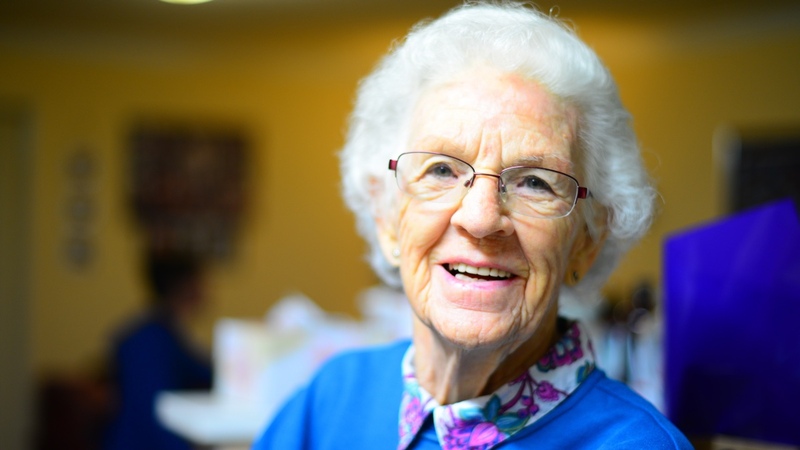 At Wenham Holt Nursing and Residential Home, we offer individual nursing and residential care for people who need full-time care and attention. Our nursing home is registered to provide accommodation for 50 residents. We have spacious lounges and a separate dining room, two conservatories and a sunny patio. Wenham Holt is set in over 6 acres of beautifully landscaped gardens which can be enjoyed all year round. You can choose between single or shared rooms, many with en-suite facilities. In addition to general nursing care for the elderly and younger adults with nursing needs, we also cater for those living with dementia and other progressive conditions such as Parkinson’s disease and Multiple sclerosis. Other residents may have physical disabilities, learning difficulties or require dedicated treatment for disease, disorder or injury. Qualified Nurses on duty 24 hours a day. Individual assessments of need in consultation with family members. Specialised equipment including electric hoists, pressure relieving mattresses and lift access to all floors. Doctors in regular attendance with option for local residents to remain with existing GP. Stimulating activities programme designed to promote mental and physical wellbeing. Retained physiotherapist to assess physical needs and encourage independence. Visiting dental and chiropody services. Double rooms available for couples. Free Wi-Fi throughout the home. 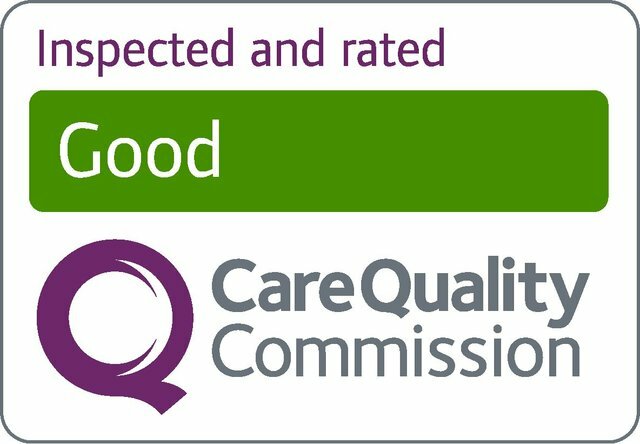 With over 40 years of experience running our family owned nursing home we are proud to be trusted partners with the NHS in the provision of top class health care to the community. 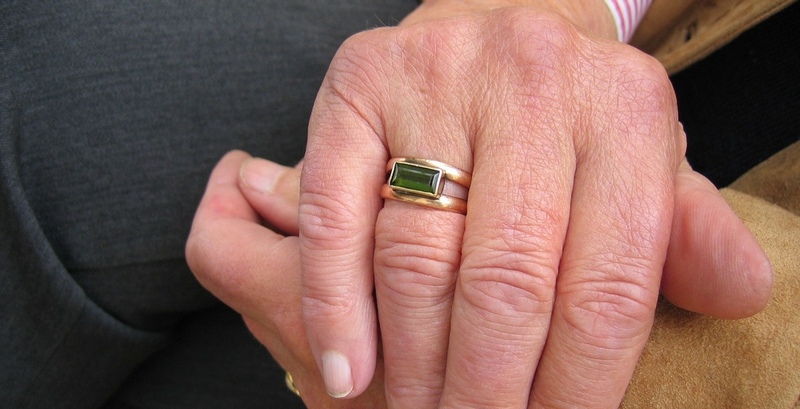 We are long standing members of Hampshire Care Association and Care England. We comply with all standards and offer a first rate standard of care and service to all our residents and we welcome you to come and visit us and see our community for yourself. More information about our services is available to download.